There’s been a lot of snow, ice and gray photos on the blog lately until today. 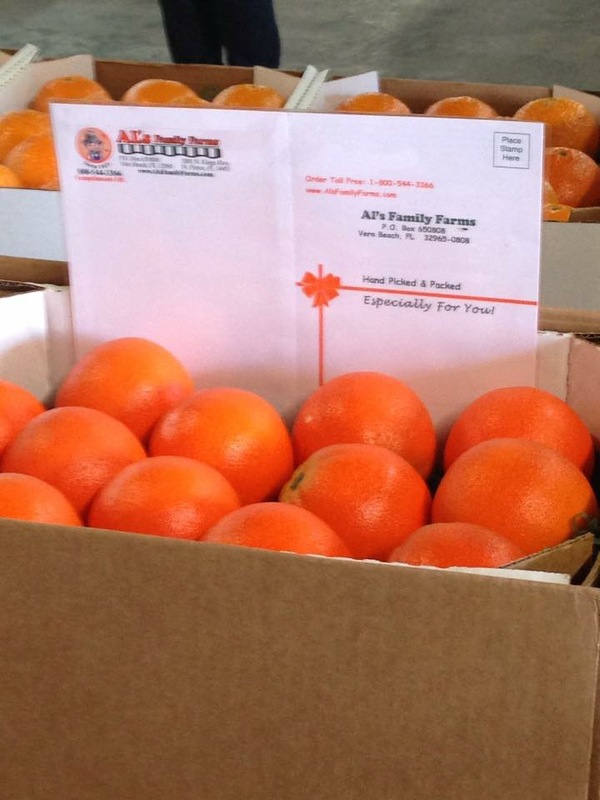 today she sent me some bright orange photos of an Orange Juice Processing Tour she’d been on just yesterday. WOW. The weekly photo challenge is ORANGE. Perfect timing. 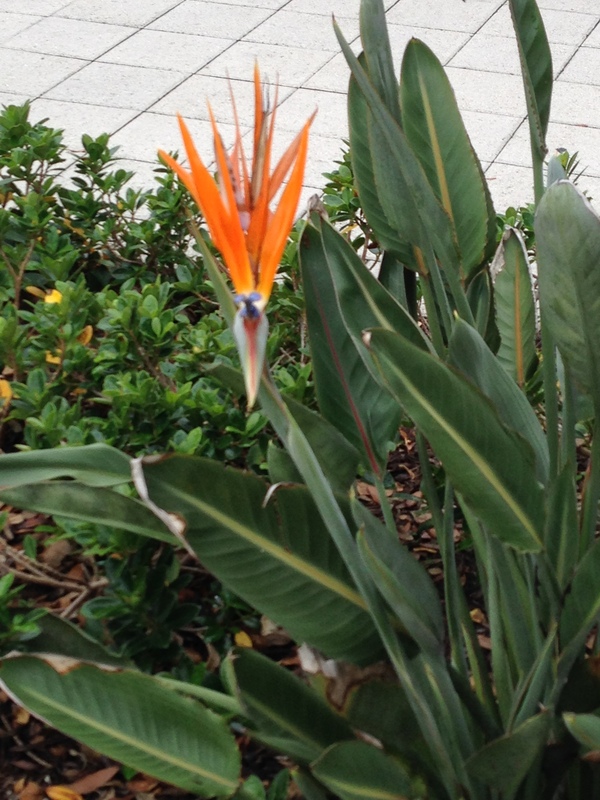 I invited her to be guest blogger for orange and then she sent me the Bird of Paradise flower. She’s anonymous for now as no one needs to know she’s away and full photo credit can be posted upon her return home. 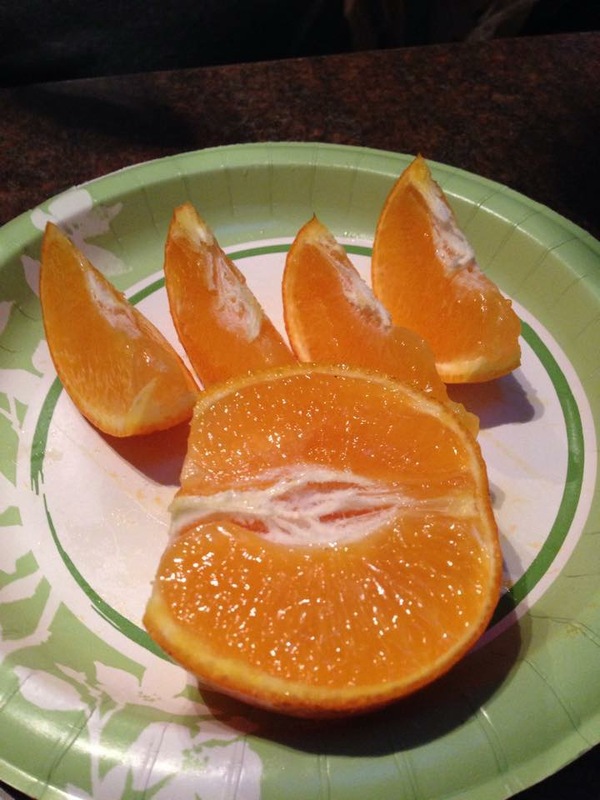 Thanks for the orange photos. Those oranges look absolutely delicious. I can almost taste them. Today’s post made my mouth water for a juicy orange. YUM! Such a cheerful and spot on post. Takes us away from the winter. We see a lot of orange in The Netherlands – that is their color. Such an inviting series of photos. Next time we are in South FL this will be the place to stop and stretch! Serendipity for sure!! Lucky her – send some of those beautiful, juicy oranges my way please!